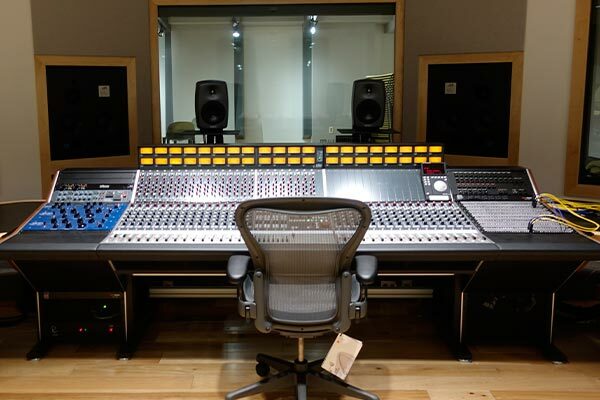 EZ Acoustics - A revolutionary acoustic company - More Acoustics for less money! 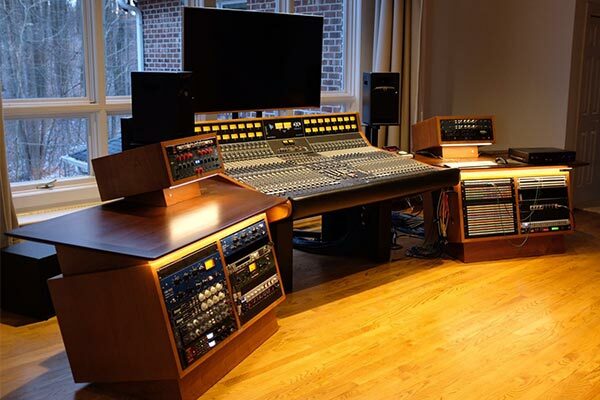 EZ Acoustics, with offices in Miami(Fl, USA) and Barcelona (Spain), is an acoustic group of three key business platforms – manufacturing, distribution and brand management. The company’s mission is to provide high-performing products, premium quality, and customizability, all at affordable prices. 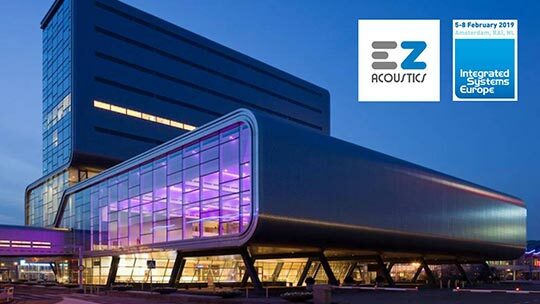 With operations in more than 40 countries and more than 5 years of experience, EZ Acoustics competes to be one of the world’s largest suppliers to the acoustic market. Don’t miss a thing! News, projects, events,… And much more! Right after NAMM 2019, our next stop will be ISE 2019 at the RAI Amsterdam. Come visit us! 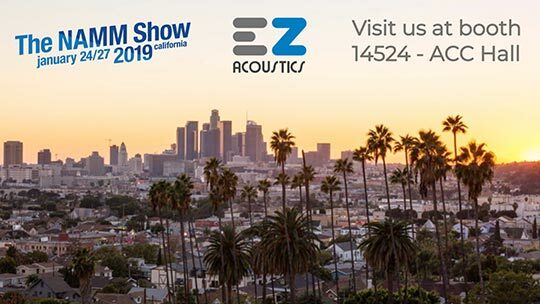 EZ Acoustics is going to be present at the Anaheim Convention Center. Booth #14524 ACC North Hall. 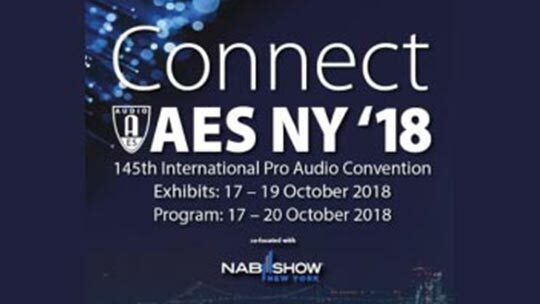 We are exited to be part of this year’s #AES New York convention. Explain us your project to offer you a customized solution.